We are Ashley Daly and Ashley Palmer, Oklahoma entrepreneurs and co-owners of Retro Den. We decided to quit our day jobs and go into small business ownership together in 2013. Our 5,000+ sqft storefront is located in Tulsa, Oklahoma where we buy, sell, and trade vintage home goods and furniture. We offer one-of-a-kind pieces adding the layer of history and meaning every home needs. 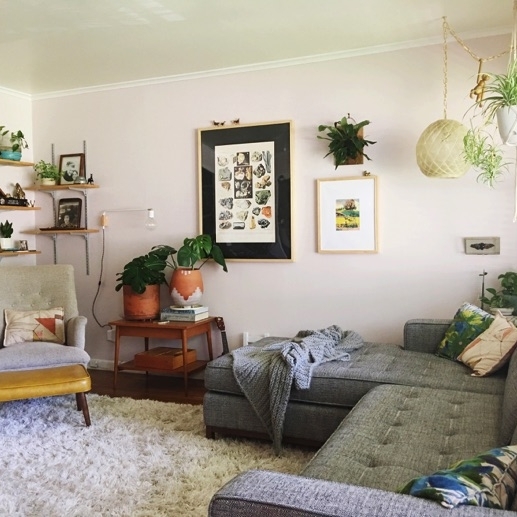 Also find Gus* Modern vintage inspired furniture, locally crafted furniture and homewares, as well as air-plants and regionally grown succulents.